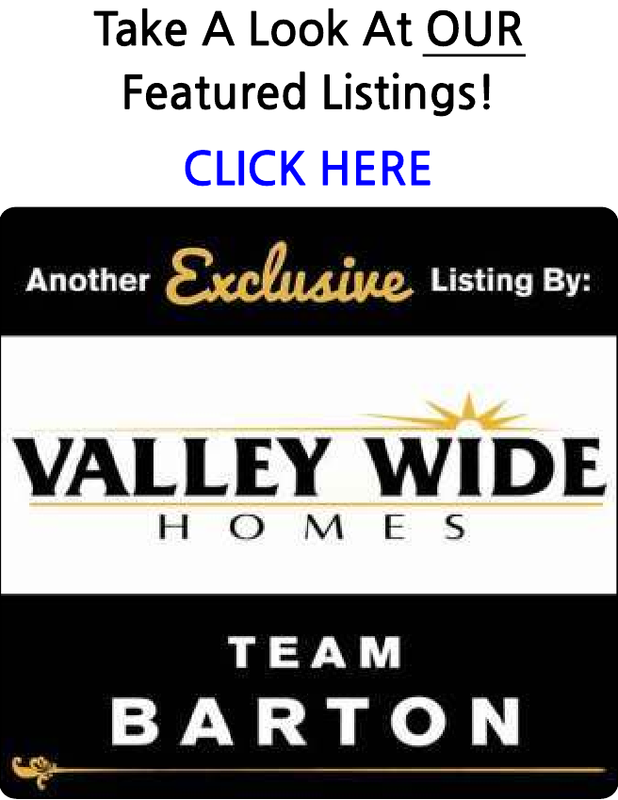 Search ALL the homes and condos for sale in the Madera Area. You are able to receive new property listings that meet your search criteria. Beautiful 4 bedroom 2 bath home with covered patio perfect for entertaing guest. a must see call to schedule a showing today! 3 bedroom, 2 bath home in Northwest Madera. Home features tile room and inside laundry. Nice home with 4 beds and 3 baths. Lovely Madera home, features 4 bedrooms, 2 baths, 1846 sq ft, 2 living rooms and nice open kitchen. Call now to schedule your private showing! Great Home for the Price...Bring all buyers 3 bedrooms, 1 bath, living room. Westside Home on a corner lot...3 bedrooms, 2 baths, living room, large backyard and 2 car garage. Great Northwest Beauty 4 bedrooms, 2 baths, living room with fireplace, kitchen with center island and casual eating area. Tile roof and 2 car garage.